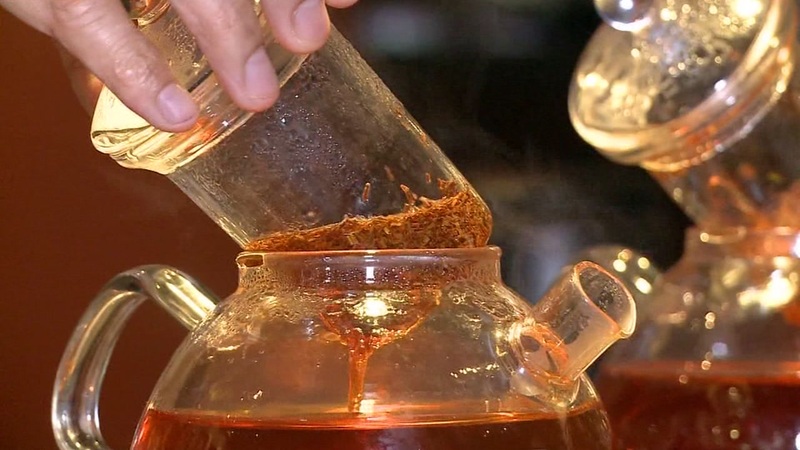 A new study has uncovered a connection between hot tea and cancer. Researchers found that tea drinkers who liked their drink to be warmer than 140 degrees Fahrenheit and drank more than two large cups a day have a 90 percent greater risk of esophageal cancer compared to those who drank less tea by colder temperatures. Previous studies had already found a link between drinking tea and esophageal cancer, but this study released Wednesday in the International Journal of Cancer is the first to determine a particular temperature. SEE ALSO: Examine: Obesity-related cancers on the rise for millennia  Copyright © 2019 WTVD TV. All rights reserved.